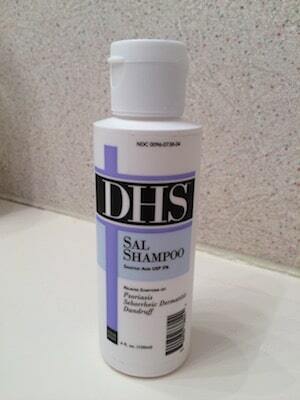 Yet again, DHS have produced a shampoo that we can’t recommend highly enough. Regular readers of this site will know what DHS are one of our favorite shampoo manufacturers on the market today. 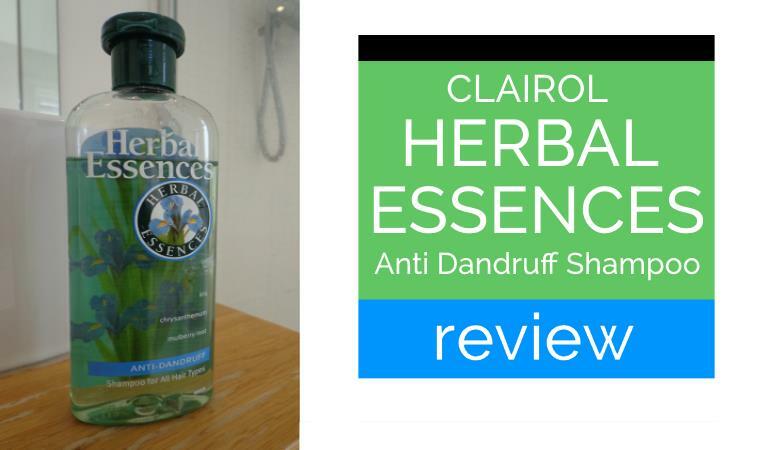 We’ve reviewed, and love, their coal tar, zinc and clear shampoos. 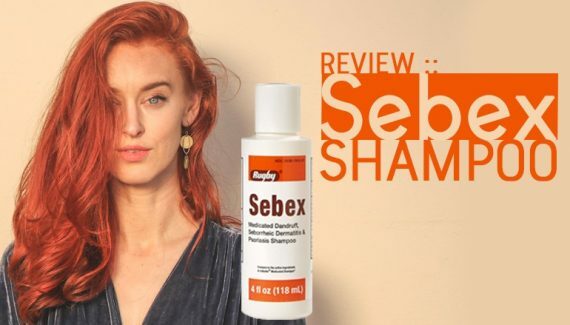 So I have to admit I have been looking forward to reviewing their salicylic acid shampoo for some time. Salicylic Acid is a relatively common active ingredient, designed to treat Psoriasis and Seborrheic Dermatitis. It’s a keratolytic ingredient, often referred to as an exfoliator. It works by increasing the amount of moisture in the skin, dissolving substances that cause skin cells to stick together. These skin cells are what cause build up, clogged pores, dandruff, and dull looking skin. 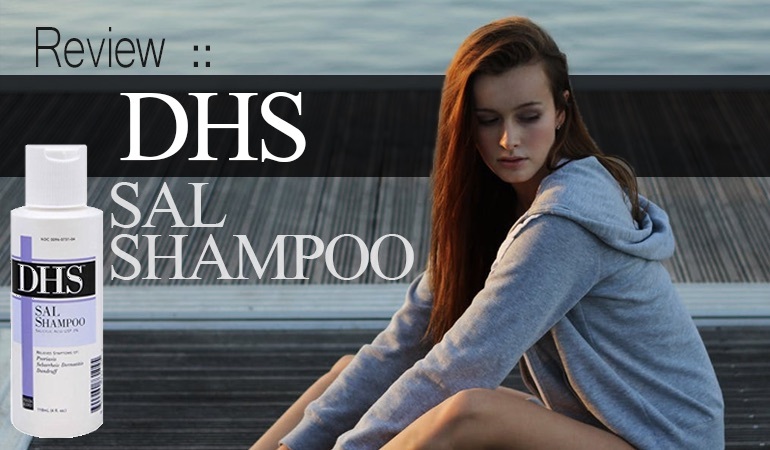 DHS Sal Shampoo uses a concentration of 3% salicylic acid to control crust build up on the scalp. One of our all time favorite shampoos, Neutrogena’s T/Sal Shampoo, is a 3% salicylic acid shampoo so this DHS will be going some to beat that. They do have pedigree though. DHS shampoos are manufactured by Person & Covey. The company specializes in creating therapeutic formulas and for providing relief for various dermatological issues. They claim that their products are appropriate for even the most sensitive of users. Music to our ears and their coal and zinc shampoos are two of the best shampoos we’ve ever reviewed. Does this salicylic acid shampoo reach those levels? The shampoo arrived in a package without a box. The shampoo bottle design is simple and professional looking. Rather than include frills and graphics, like other cosmetic shampoos, DHS seems to focus on presenting a therapeutic and “getting down to business” aesthetic. We’ll see about that if it does its job! The shampoo is clear and does not contain any colorants. It is not thick, but somewhat runny and resembles and acts much like a plain soap. The shampoo is not formulated with a fragrance so it does not have a pleasant smell. Its scent is like that of Elmer’s Glue. Again, with a focus on results and therapeutic ingredients, the shampoo skips the pleasantries in favor of practical ingredients. The shampoo suds quite easily into a white, opaque foam. It left my hair feeling feel fairly soft, but I would still recommend using a conditioner if you’re used to that level of softness. A baby shampoo this isn’t! DHS Sal Sal Shampoo 3% salicylic acid. Numerous online publications and studies have found salicylic acid, usually between 1.3% to 3%, to be successful in treating Seborrheic Dermatitis and Psoriasis. Salicylic acid lifts the scales on the scalp and sheds them, helping to clear excess flakes. Salicylic acid has also been found to be effective for an itchy scalp, or what is known as scalp pruritus. In a government study, 3% salicylic acid when combined with hydrocortisone 1% was found to help reduce scalp itching and excess flakes in those with moderate scalp scaling. It’s also an ingredient used in combination with other antifungal active ingredients. The salicylic acid softens and removes the buildup while the anti-fungal agent kills the yeasts associated with seb derm – preventing further build up occuring. The combination can also help imprive the efficiency and penetration of the antifungal. It’s not all good news though. Salicylic acid can dry the scalp. Particularly after prolonged use. I myself only use it if I have a build up to clear. It’s also an irritant or allergen for some people – and it shouldn’t be left on the skin for too long to avoid skin irritation and possible reddening and rash. Another possible side effects of salicylic acid is that is can weaken hair shafts and cause breakage. If you’re already concerned with hair loss or hair thinning, or you have weakened hair due to medications or coloring, you may want to look for a gentler shampoo, or possibly a lower salicylic concentration. For anyone who has an aspirin allergy, salicylic acid shampoo should be avoided. Salicylic acid belongs to the same class of drugs as aspirin for being a salicylate. Salicylic acid should also be avoided if you suffer from liver or kidney disease, for young children who can absorb it more, and for long periods of time and over large areas of skin. 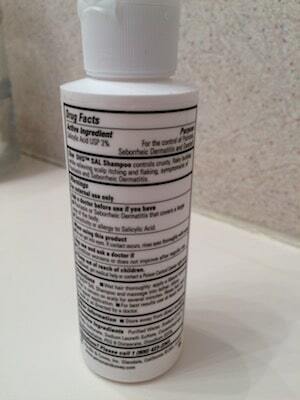 DHS Sal Shampoo contains six inactive ingredients. On the downside, the company have added Sodium Laureth Sulfate which can irritate some folk. That said, the company have also added another two other gentle surfactants in Sodium C14-16 Olefin Sulfonate and Cocamidopropyl Hydroxysultaine. Hopefully, the SLES hasn’t been added in large quantities. And kudos to DHS for showing some imagination. There are some that will prefer totally sulfate free of course and this isn’t the shampoo for them. For the vast majority though, this shampoo is as gentle as they come. There also appears to be a couple of different formations of this shampoo. The Person & Covey website lists Sodium Hydroxide but the bottle we reviewed didn’t contain that. This is an excellent shampoo, as we’ve come to expect from DHS. Neutrogena already has an outstanding 3% salicylic acid shampoo. And this is every bit as gentle as that. Neutrogena T/Sal is sulfate free whereas DHS Sal is Cocamidopropyl Betaine free. But really, it all just comes down to personal preference with these two. If you’re looking for a 3% salicylic acid shampoo, you’re spoiled for choice with these two. As well as being a licensed hair stylist, Lauren is a trained cosmetologist who understands the biology and anatomy of the scalp and of hair. She understands the conditions that can cause dandruff and wants to help others achieve beautiful, healthy hair. Is it necessary to moisten your hair, in other words the best method for use, Thank You. This product was recommended by my dermatologist today, just wanted to use it properly. I’d follow the instructions on the bottle but I just used it like any other shampoo. Wet hair, apply, wash et voila!